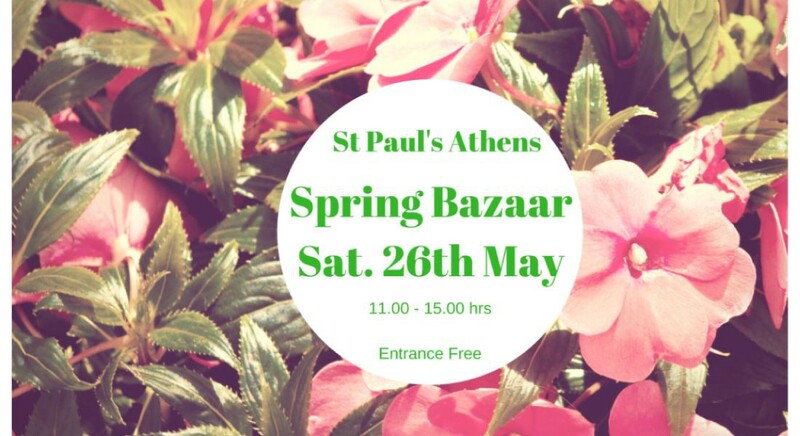 Our Annual Spring Bazaar will be held in the garden of St Paul’s Church on Saturday 26th May 2018, between 11.00 hrs and 15.00 hrs. Come and browse our varied stalls and then sit in the pleasant surroundings and partake of some home-made refreshments whilst chatting to friends. This is always a very happy occasion for all the family and we look forward to welcoming you.